I’ve been given this incredible thing. Oh my god, look at that grace! It seems I’ve set another heart ablaze. I’ll admit, I did sort of go into a different direction towards the last two sentences there. 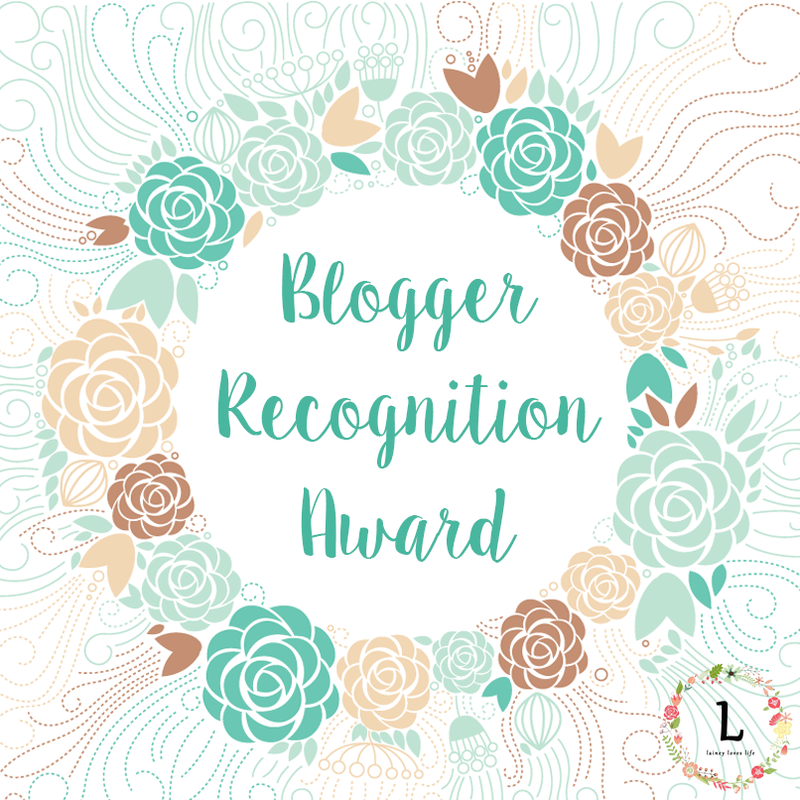 I had meant to stay on the topic at hand, which is…the Blogger Recognition Award. Look at it sitting oh-so-gracefully with the light glinting off of it on my virtual mantle there. Diya from Pen2Needle was kind enough to bestow upon me this honour—thank you so much! Say hi to Diya, people. Go on, don’t be shy. Okay so I cheated. That’s only 12. Also its entirely up to the nominations whether or no they choose to accept. So there I was: lost and reeling, searching for redemption–for an escape. Staggering under the weight of the world and all its expectations when one day, as the sun rose, so did my spirits and a celestial voice spoke out: thou shal—lel no. I like writing and blogging is a free means for getting your words out there. Not to mention I get to test out whether or not I can actually string a few sentences together. I’m hardly qualified to be doing this. But I suppose the one piece of advice would be to stick to what you want to write. You should be able to read something of yours and feel like it belongs to you–that it is you. Write from your soul and not for the follower count or blog hits because it’s easy sometimes to be caught up in that. Also, don’t be selfish, give back what you get. Its a community, so interact. Being the ever-courteous angel that I am, did it already. And that’s all folks. Award posts are tricky because no one actually wants to read them and no one knows how to write an interesting one so when it came to starting this post, I was drawing a blank. All that I saw was blank space. Blank space everywhere. But I’ve finally finished it. So it’s gonna be forever. Thanks. I was finally able to see this. I really appreciate it. I hope you’re having a lovely day. Thank you for the nomination. Did you write that part at the beginning? ‘Cause I love that. And yes I did–well it was a parody of Blank Space, and thank you! Hahaha. It’s a nice change from some of the more maudlin poetry I read online. Clever word use too.